The best locksmiths in Perth? 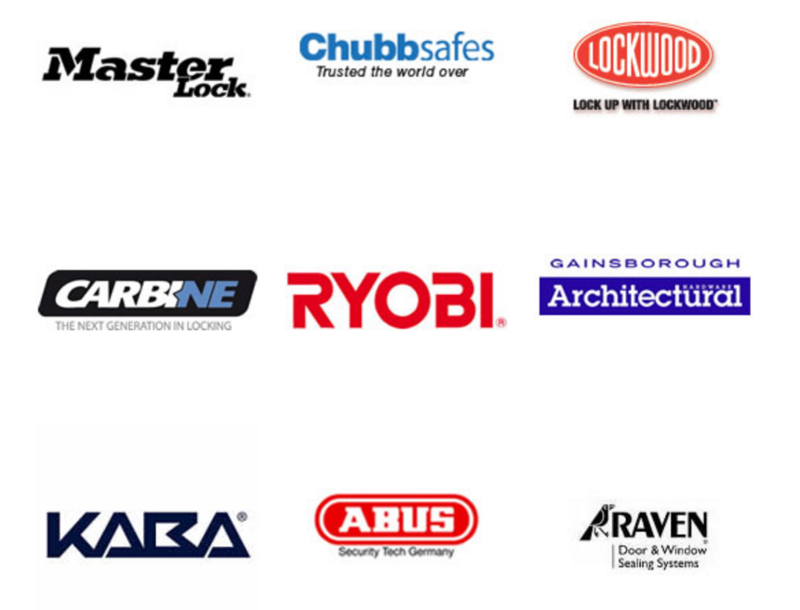 We supply a quality, professional service backed with over 20 years experience in Locks, Security and Builders hardware. Fort Locks has fully equipped mobile workshops servicing all areas of Perth and WA. All of our staff are trade qualified Locksmiths licensed by the WA Police Commercial Agents. Fort Locks is proudly a member of A.S.I.A.L (Australian security industry association limited) . is also an authorised service agent for Gainsborough Hardware Industries. Fort Locks supply, repair and maintain all types of locks. We also supply & service safes, Builders hardware, Padlocks, High Security Master Key Systems, Camera systems, surveillance equipment, key accessories and Key Machines. Fort Locks service the greater Perth area, so we’re just a phone call away to keep your home, your car or your business secure.